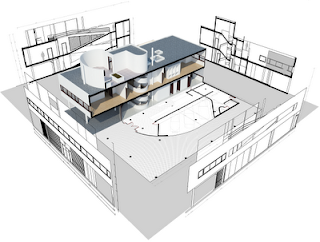 An overview of the newest developments in Rhino (V5 WIP) and AEC (Architecture, Engineering, and Construction) plugins. Luis investigates critical issues in architecture, design, and urbanism through various modes, including parametric design, scripting, and fabrication. Luis pursued his Masters degree in architecture and urbanism from the Architectural Association Design Research Laboratory (DRL) in London and a post-graduate degree in Digital Architectural Production at the Institute for Advanced Architecture of Catalonia (IAAC) brought Luis to Barcelona, where he is currently based. Luis is active in both practice and academia and is an Authorized Rhino Trainer. 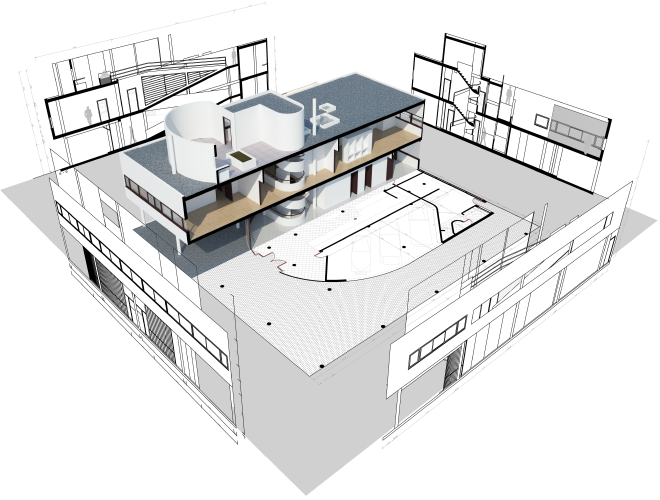 VisualARQ (http://www.visualarq.com/) is a fully-integrated Rhino plugin that adds architectural features to Rhino. Attendance is free and no registration is needed.